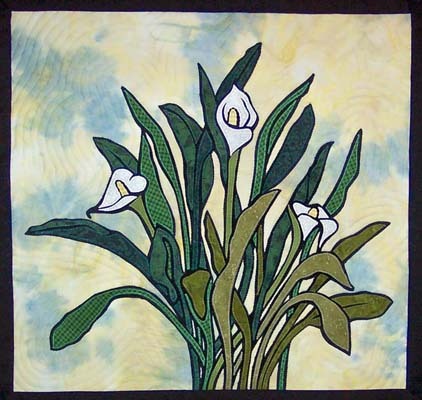 Callie’s Lily is a pattern for a quilted wall hanging that measures 19” by 18”. husband’s “Grannie”, would approve of the spelling in the name for this one! Thank you, Jan. I love them, too!